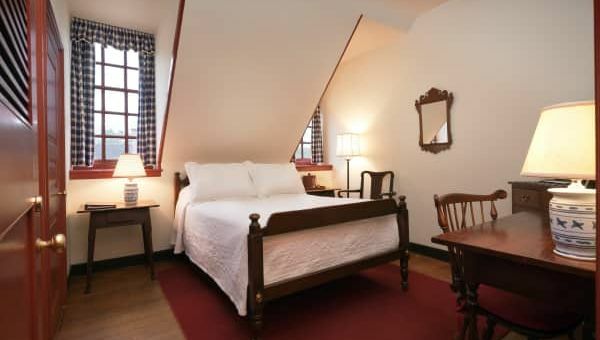 Experience 18th-century living with all the comforts of home. 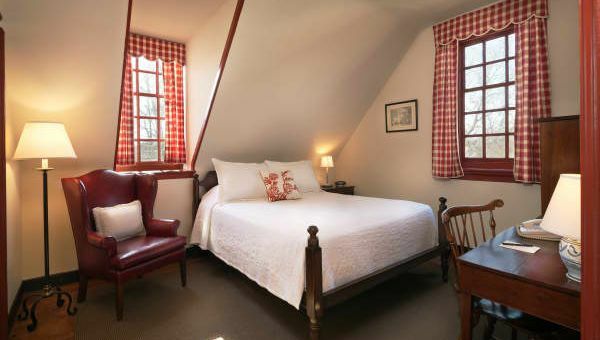 An authentic accommodation experience in the heart of Colonial Williamsburg. 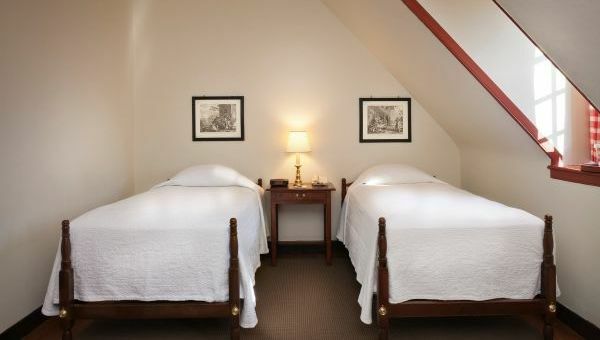 Stay surrounded by history in this cozy room with two twin beds.